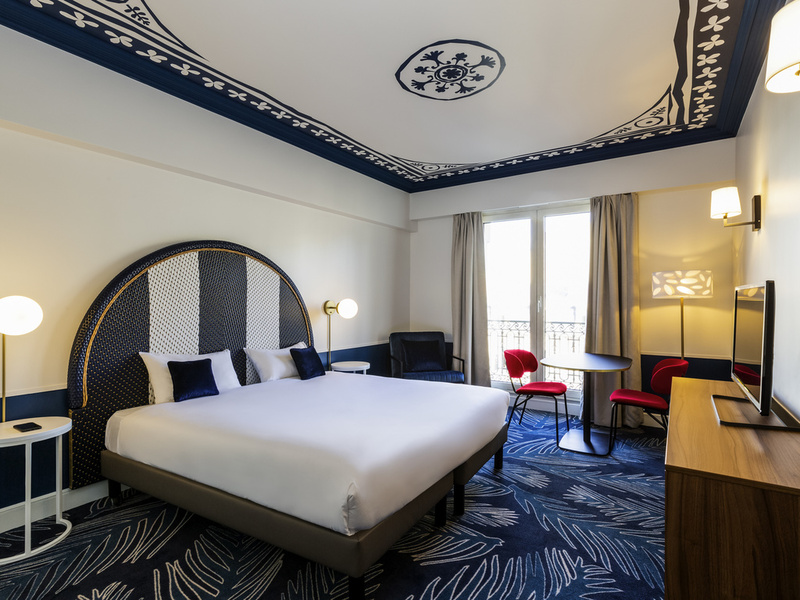 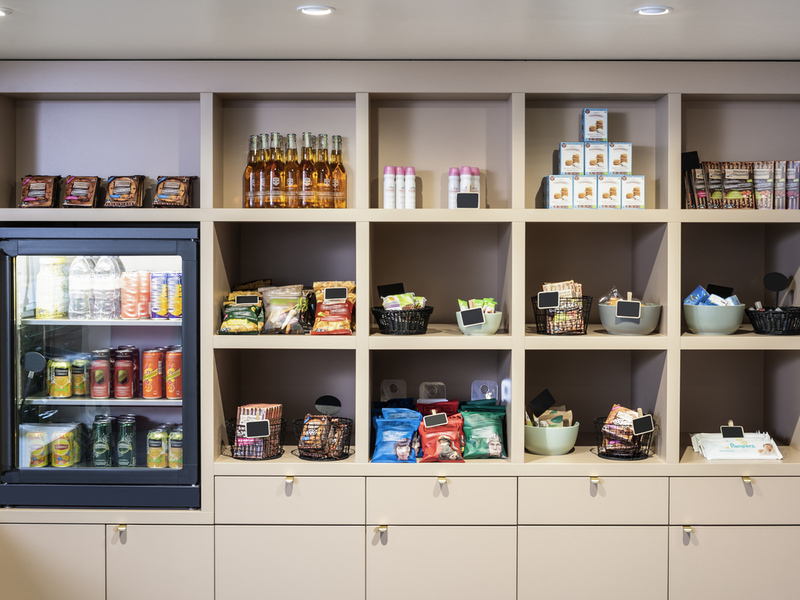 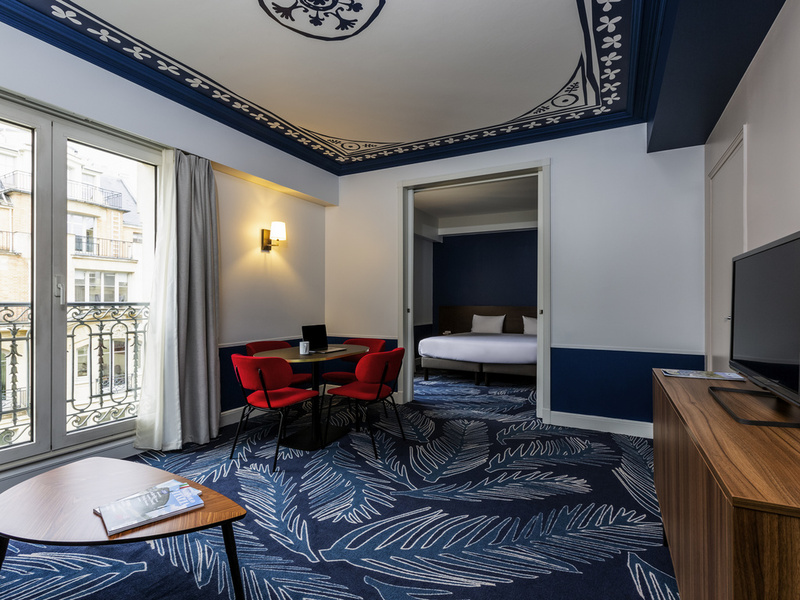 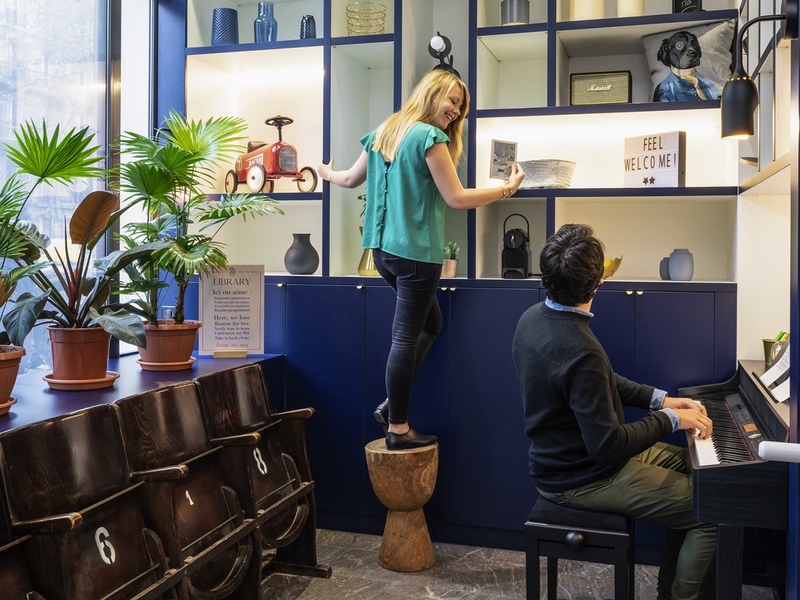 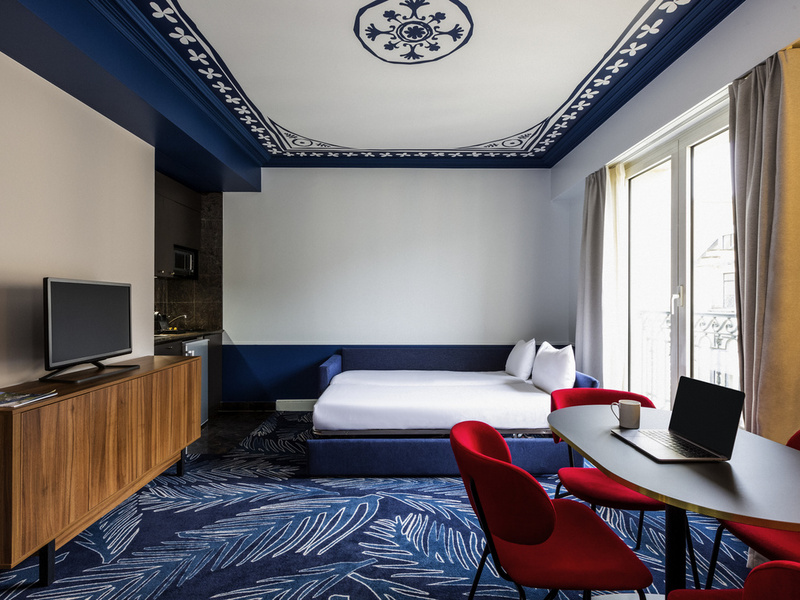 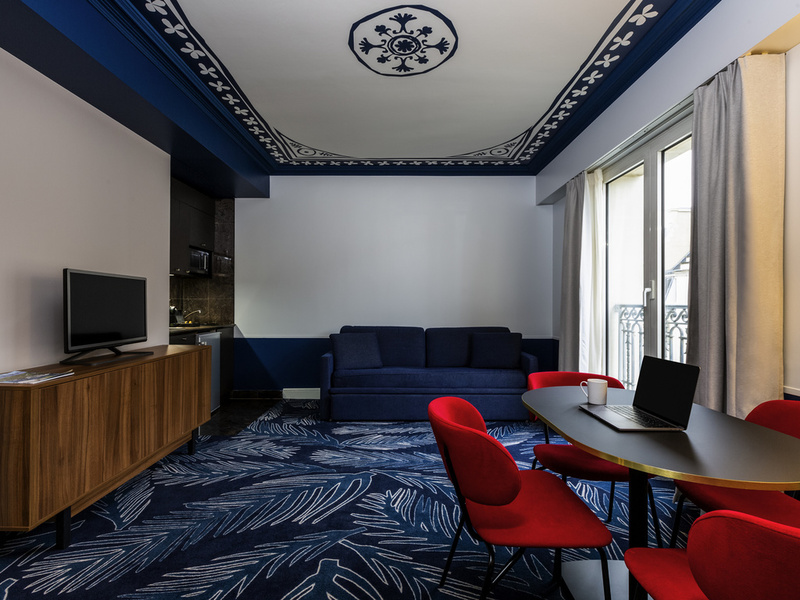 The Adagio Paris Haussmann aparthotel offers accommodation in one of the capital’s most prestigious neighbourhoods, right in the heart of the city. 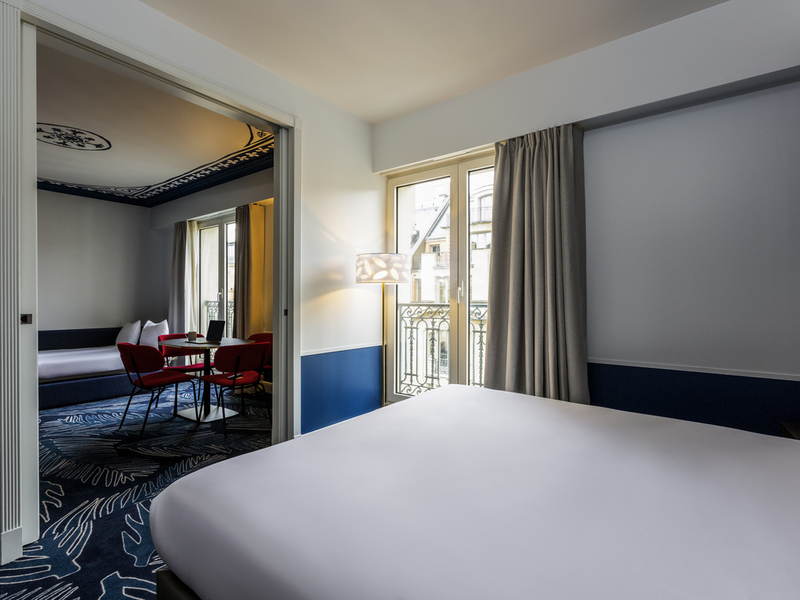 The Opéra neighbourhood with its shopping streets and restaurants are right on the doorstep of the aparthotel. 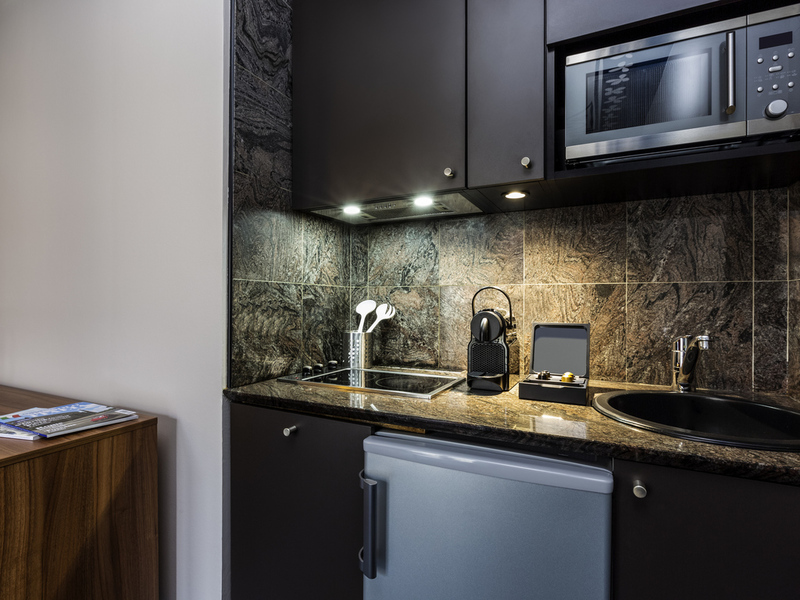 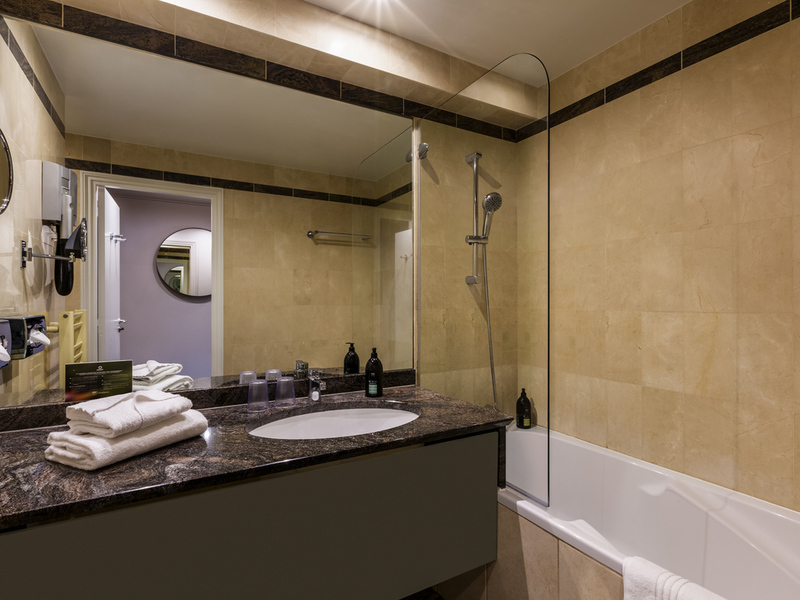 Our 4-star accommodation offers completely-furnished and tastefully-decorated apartments, all fitted with a fully-equipped kitchen. 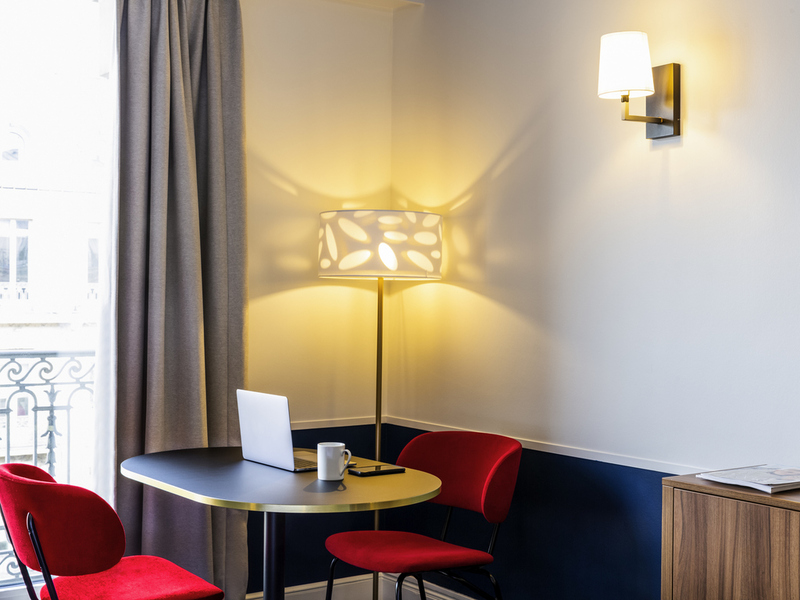 Guests benefit from access to a business corner and our reception is open 24/7 to cater for your needs.